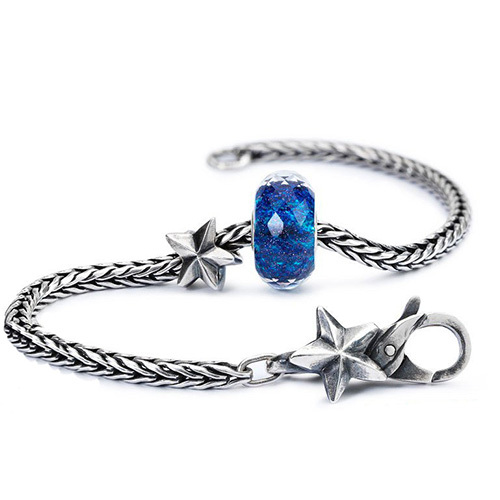 Trollbeads LE Wishful Sky Bracelet. Please indicate the size you need in the comments box during checkout. Ships from November 3rd 2017.